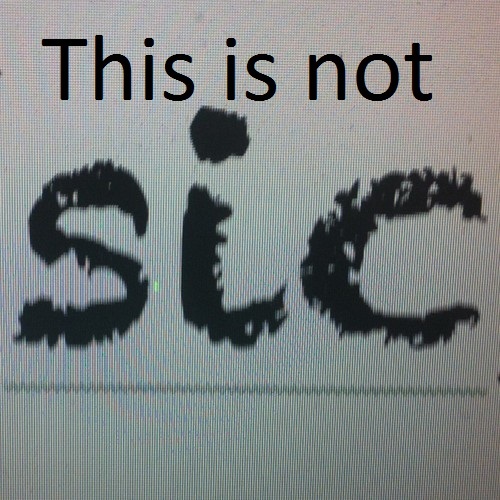 A band featuring members of [sic] that is in no way [sic]. Original, lyrical, catchy, sometimes humorous and somewhat country accoustic rock. There may even be a few [sic] covers but we sound nothing like the band in the link below.